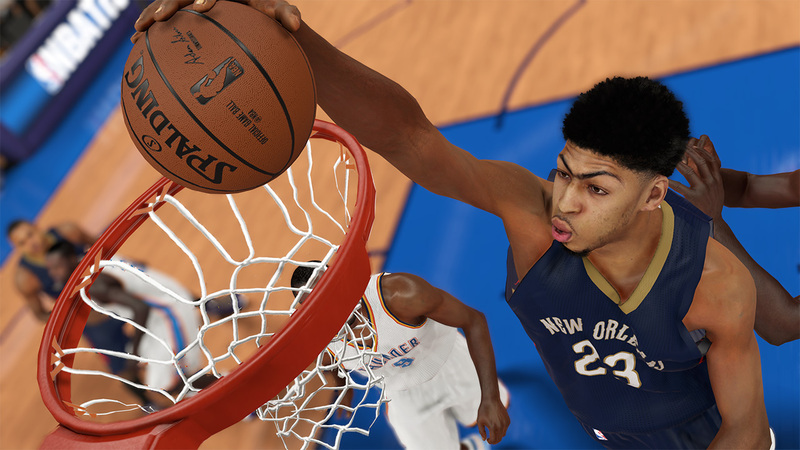 Take your MyPLAYER on an epic journey from undrafted rookie tryout, to MVP, to NBA Hall of Famer. 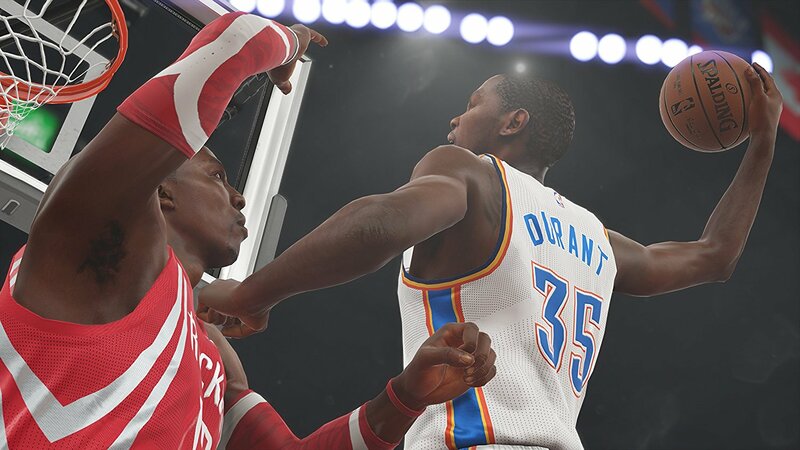 Park Mode lets you ball against the world’s toughest 2K competitors in cutthroat multiplayer pick-up games. 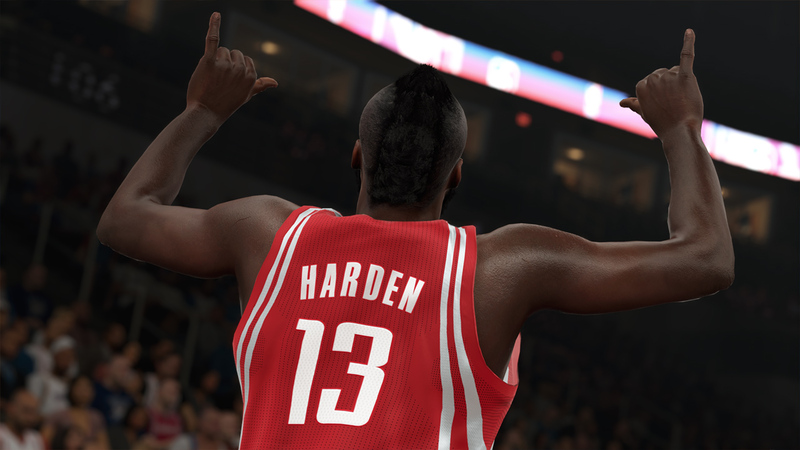 Every jersey, juke, and pom pon is brought to life with unrivaled realism. 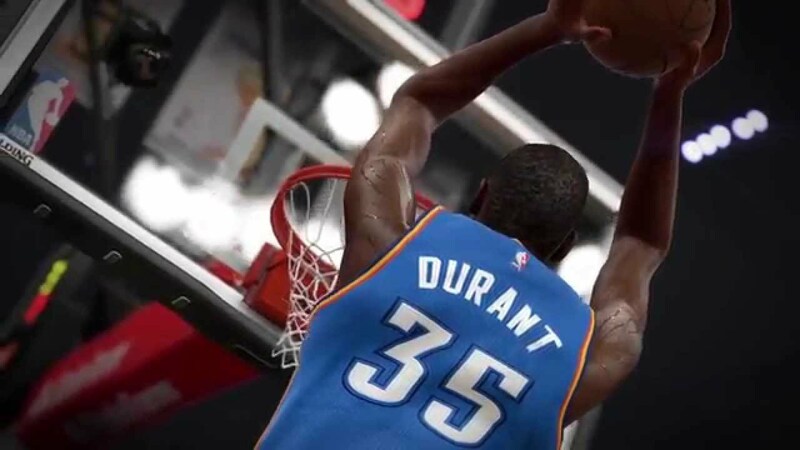 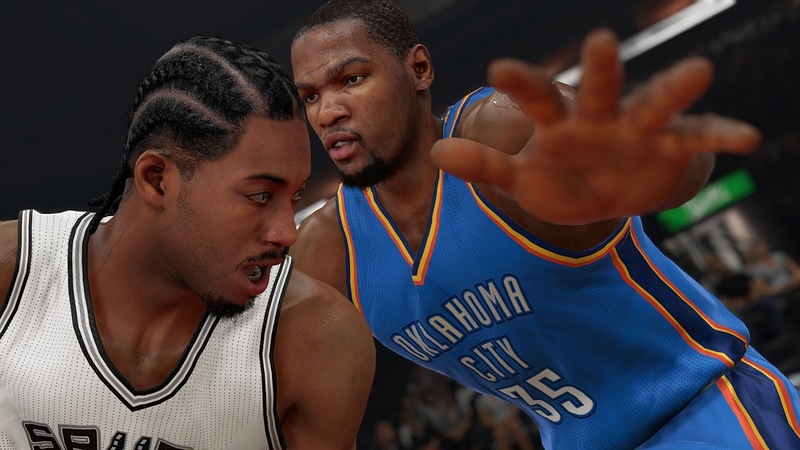 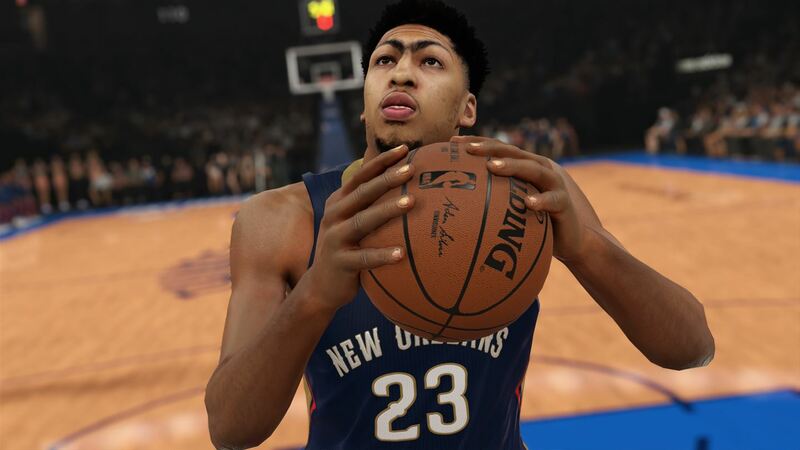 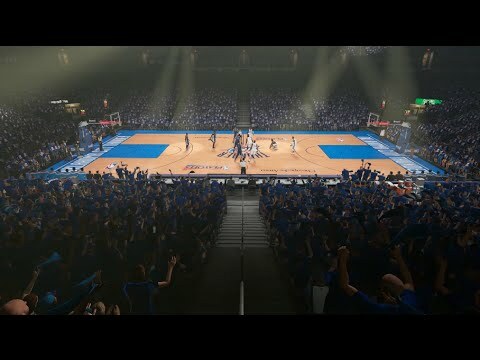 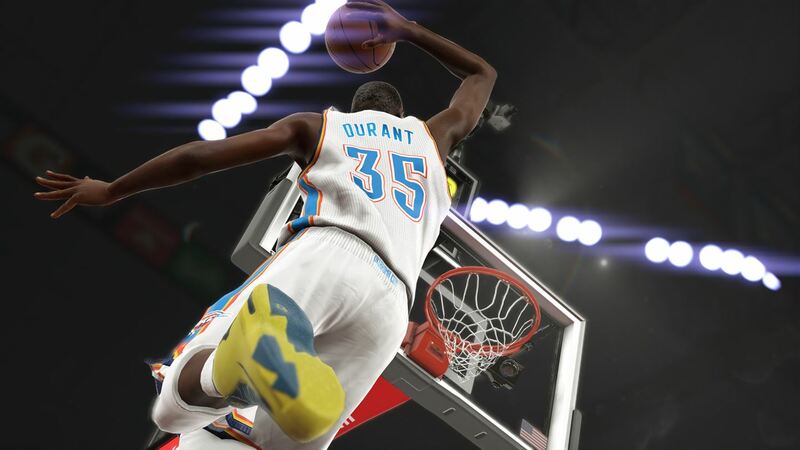 To top it off, NBA 2K15’s music has been curated by famed producer and musician, Pharrell. 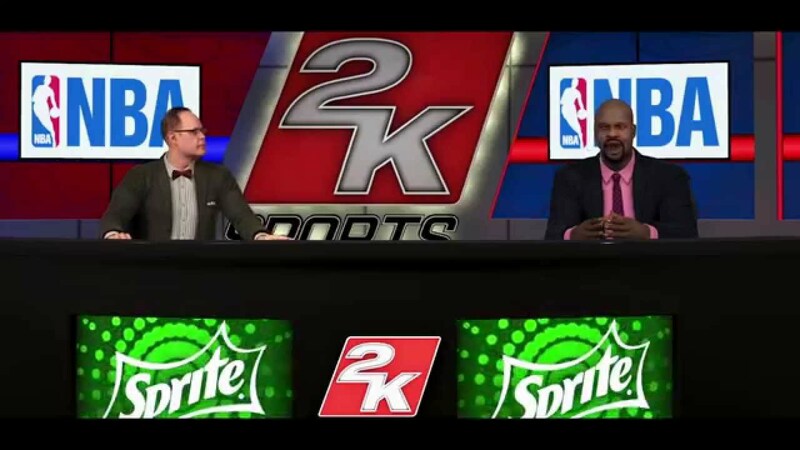 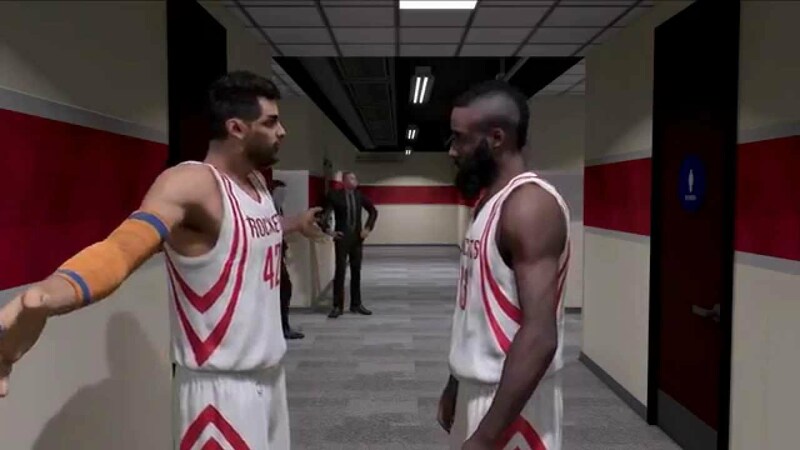 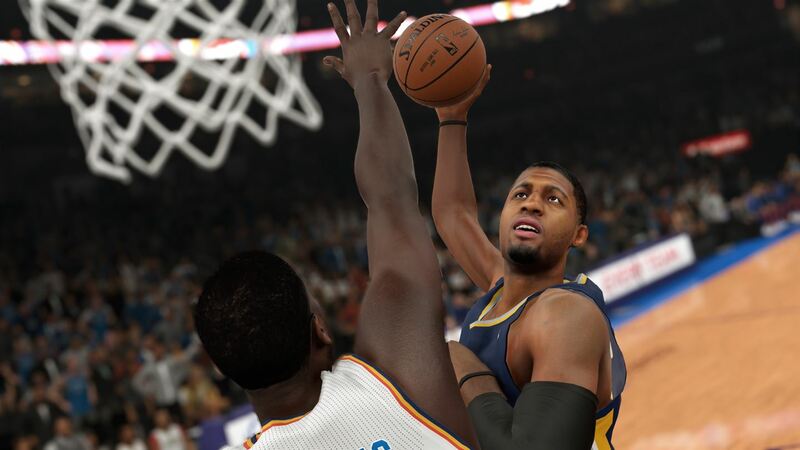 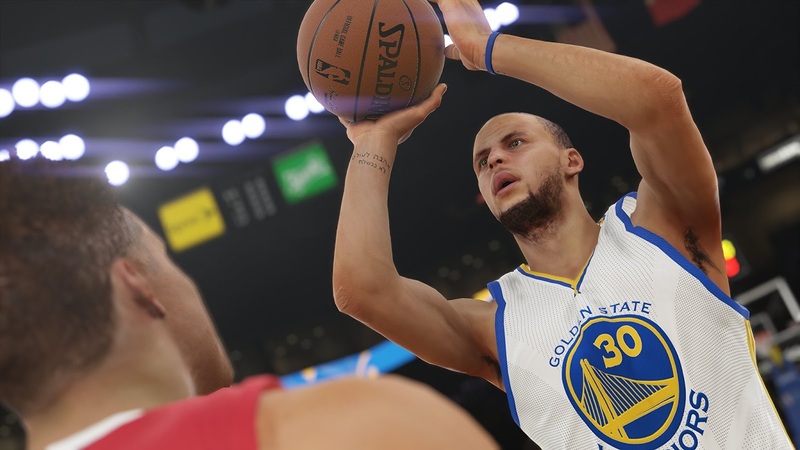 Experience the life of an NBA player in an all-new storyline. 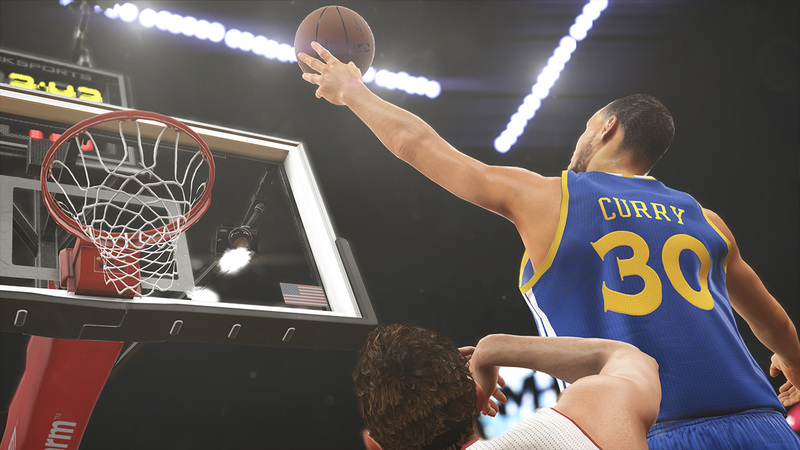 Create a custom player and guide him through through the NBA, from being a promising rookie to a superstar player. 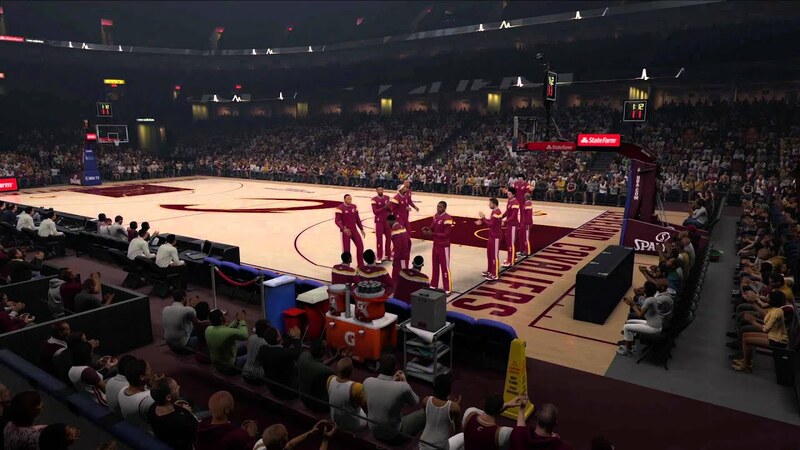 During their career, players court sponsors and use social media to grow their following via social media. 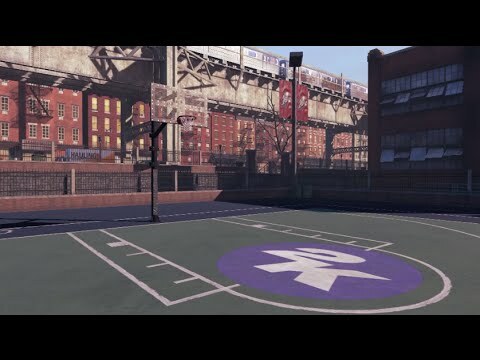 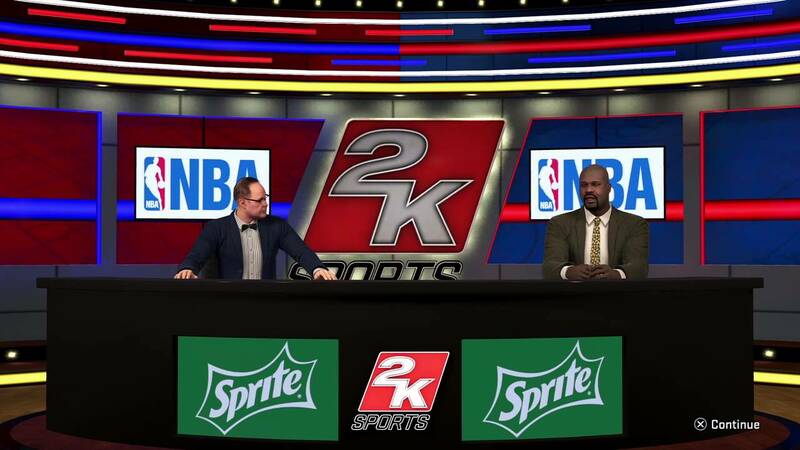 After building your MyPLAYER on the court during your MyCAREER, you will be able to take him online to compete on the Park.